As data usage continues to grow across all industries, the need for efficiency increases exponentially. That trend is having a profound impact on the construction side of data centers. 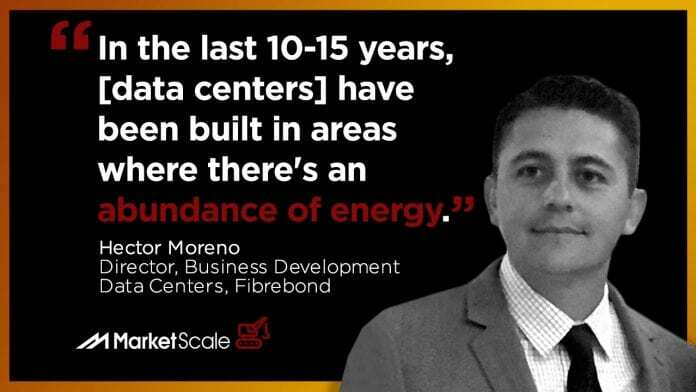 On MarketScale’s AEC podcast, Hector Moreno, the Director of Business Development Data Centers for Fibrebond discussed a few challenges on the construction side of these mission-critical buildings, the varying rules that each state develops, how environmental factors are a basic part of design, and a relatively new approach to deployment of a custom solution.